Whether you didn’t save as much for retirement as you would have wished earlier in your career or you’d simply like to make the most of tax-advantaged savings opportunities, if you’ll be age 50 or older on December 31, consider making “catch-up” contributions to your employer-sponsored retirement plan by that date. 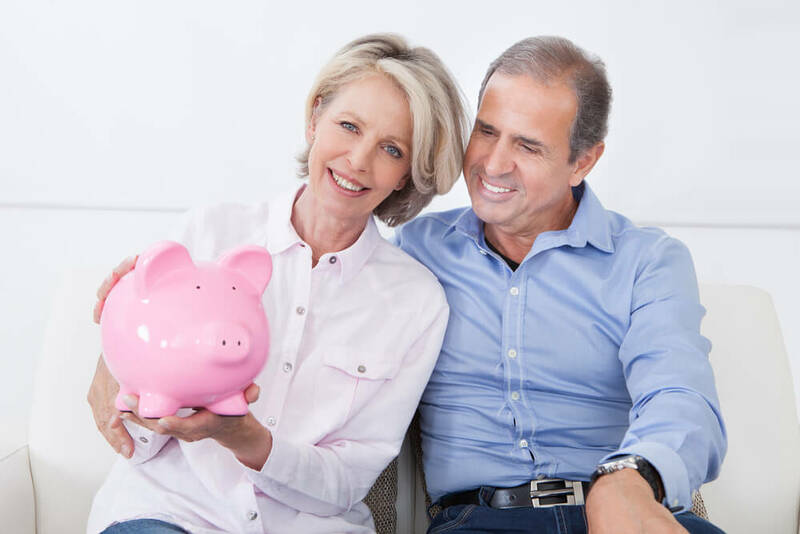 These are additional contributions beyond the regular annual limits that can be made to certain retirement accounts. Catch-up contributions to non-Roth accounts not only can enlarge your retirement nest egg, but also can reduce your 2016 tax liability. And keep in mind that catch-up contributions are available for IRAs, too, but the deadline for 2016 contributions is later: April 18, 2017. If you have questions about catch-up contributions or other retirement saving strategies, please contact us.